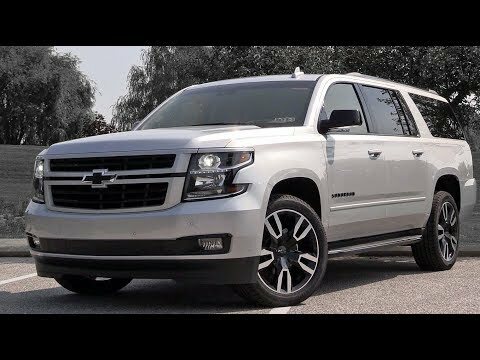 As one of the most popular full-size SUVs in America, the 2019 Chevrolet Suburban continues to serve big families with big needs, offering an enormous cabin, a powerful V8 and so many features and options it's hard to keep them all straight. And, while the new Ford Expedition Max can tow more weight, it no longer offers a V8 engine. Review: The 2019 Chevy Suburban Huge, Comfy, Powerful!